Every week, I interview successful entrepreneurs, investors and business industry experts on how they got started, the strategies they used to succeed and their advice to current and future entrepreneurs. My guest for Episode 98 of The Startup Playbook Podcast is the Investment Partner at Jelix Ventures, Ian Gardiner. Ian is best known for his role at Amazon Web Services as the Head of Business Development for Startups in Australia and New Zealand, but prior to this he was the founder of several startups himself. Ian was the Founder and Managing Director of “Last Orders”, a UK based startup that raised GBP2.5M but as Ian describes it himself, they built the supply but the expected demand never came through. Ian then moved to Australia and along with his co-founder Ron Mcullough launched Viocorp, run-in the company for the next 12 years as it’s co-founder and CEO. He is now an Investment Partner at Jelix Ventures, a fund that he setup with his wife Andrea, after they had both spent spending several years successfully identifying and investing in early-stage high technology companies. Alongside his role at Jelix, Ian is also the Co-founder of Innovation Bay, a community and networking group for businesses, entrepreneurs and investors and he also hosts the highly successful Open The Pod Bay Doors podcast. 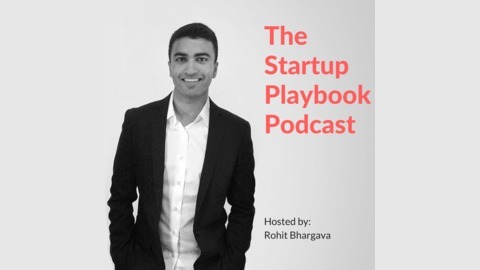 This podcast was produced by the awesome team at Playbook Media. 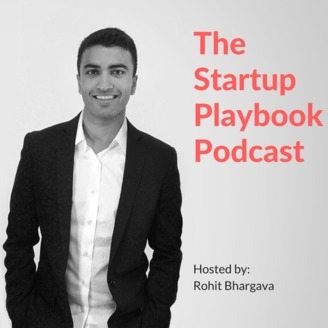 If you would like to launch your own personal or business podcast, say hello to Rohit@playbookmedia.com.au. Check out my new video series on Youtube! The post Ep098 – Ian Gardiner (Jelix Ventures) on building success through culture appeared first on Startup Playbook.